How to turn off the screen when you are not using the Samsung Gear S2(SM-R720)? 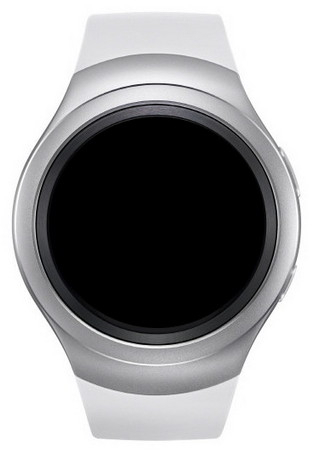 In order to increase the battery runtime of Samsung Gear S2 ( SM-R720 ). You can Switch to sleep mode by covering the screen with your palm, when not using the Gear. Also, if the Gear is not used for a specified period the screen will turn off automatically .